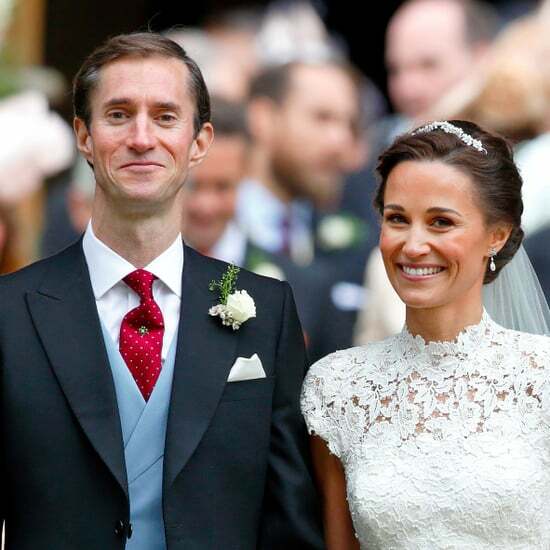 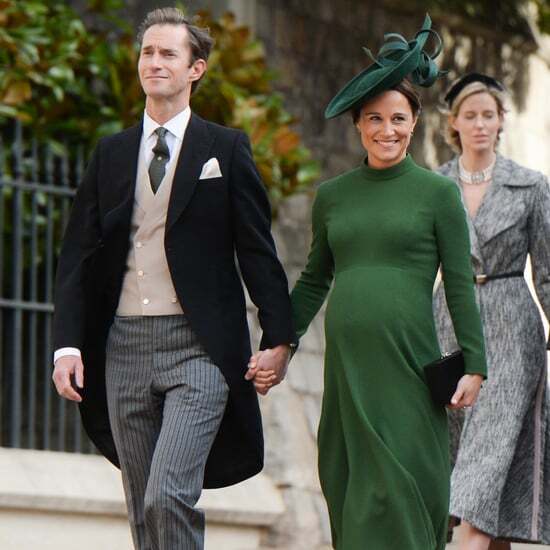 Congrats Are in Order — Pippa Middleton Gives Birth to Her First Child! 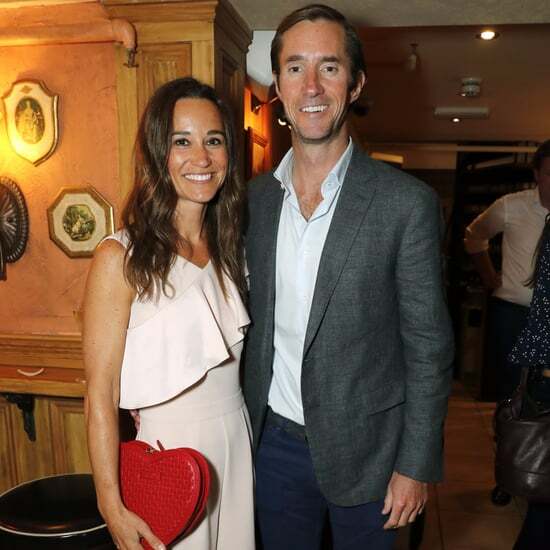 It&apos;s Official — Pippa Middleton Just Confirmed That She&apos;s Pregnant! 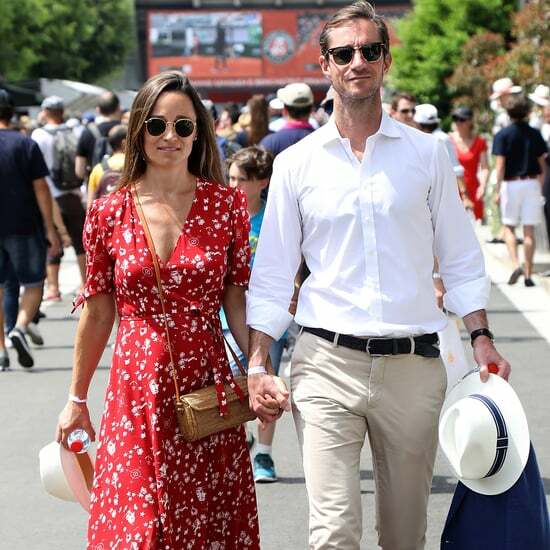 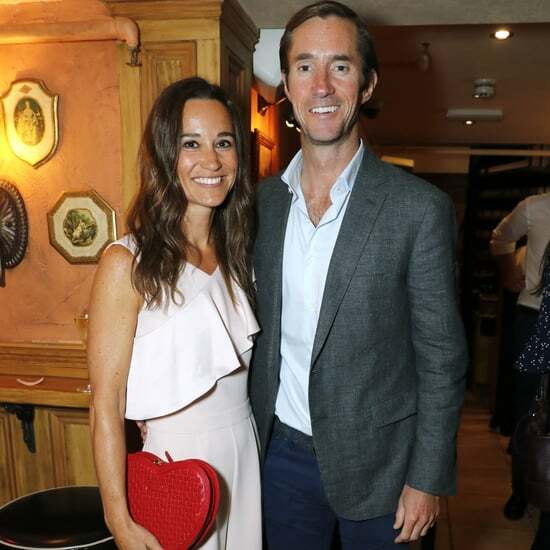 Pippa Middleton and James Matthews&apos;s Glow at the French Open Screams "We&apos;re Expecting!"